We are a British company established in 1989, specialising in the export of top quality, innovative, state of the art rehabilitation and developmental equipment and providing special services for physical and multi-sensory development. leading suppliers in the field, providing seating, mobility, positioning, therapy, multi-sensory and many other development solutions to organisations and individuals with a wide range of special needs. 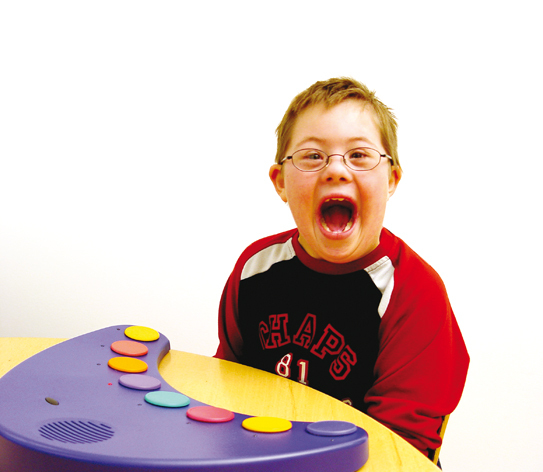 Our mission is to improve the quality of life for people with special needs, their families and therapy-care specialists working with them through the provision of cutting edge equipment, training and special services for physical and multi-sensory development directed towards maximising users’ independence and sense of integrity, improving physical and physiological health and integration into society. 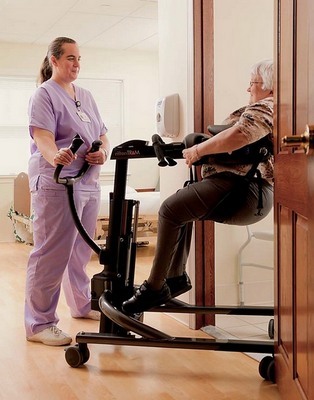 "Rehab and Medical" sensory room rehabilitation equipment.